LAYTON – Down 27-20 and facing a fourth and 7 in overtime, Dixie Rebels quarterback Misi Tupe’s pass was deflected by Wasatch defensive back Siolo Toala. 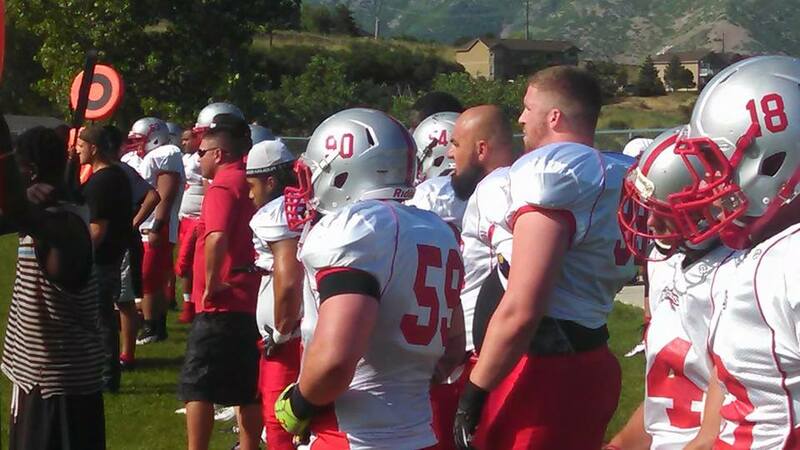 The ball fell disappointingly to the ground, along with Dixie’s hopes of winning the RMFL Utah South Division title and the No. 1 seed into the playoffs. Tupe, the league’s leading rusher, finished the game with 187 yards on 26 carries. But the Revolution stuffed the run game in overtime, forcing the fourth down pass attempt. Wasatch had the ball first in OT and scored in six plays. 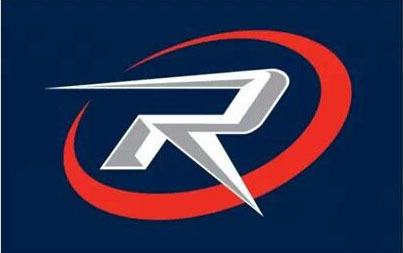 Charlie Peterson hit Toby Christensen with a 5-yard TD pass and the extra point gave the Revolution that 27-20 edge. With the win Wasatch pulls even with Dixie at 7-1 for the best record in the league. With a tiebreaker, the Revolution will take the No. 1 seed and Dixie will drop to the fifth seed behind all four of the RMFL division winners. Dixie will have to travel next week to take on the Arco Anarchy. Arco secured the fourth seed by winning the Idaho division. Dixie was dominant early Saturday night, taking its initial drive 92 yards on 16 plays, capped off with a 21-yard TD run by Sione Tapuosi. The Rebels lined up for an extra point, but faked the kick and got the two points on a quick pass from backup quarterback A.J. Martinez to Brady Delobel. The teams would trade punts on four downs and out before Wasatch finally found its groove. Quarterback Peterson drove the Rev 88 yards in only four plays to score their first touchdown with less than a minute remaining in the first quarter. Peterson hit a streaking Bryant Eteuati for the 58-yard touchdown. The Rev failed to duplicate Dixie’s two-point conversion and trailed 8-6 going into the second quarter. On the next possession, Wasatch’s Peterson found Eteuati again on a 24-yard strike. With the PAT, the Rev went up 13-8. Dixie began to move the ball again, driving 70 yards before Tupe fumbled the ball in the Rev red zone for Dixie’s first turnover. Peterson used the shift in momentum to the Rev’s advantage and put Wasatch in striking distance and immediately took his offense 68 yards the other way. 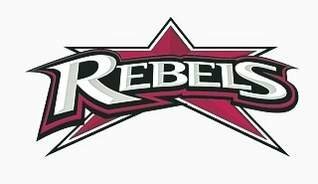 But Rebels defensive back Brandon Thompson intercepted Peterson’s pass and ran the ball back for a 77-yard pick-six with 16 seconds left in the half. The two-point conversion attempt fell short, but Dixie took a 14-13 advantage into halftime. An Eric Brooksby field goal came on Dixie’s first possession of the half after an 86-yard drive and made it 17-13. The field goal extended the Dixie lead to four, 17-13. On the next possession, Wasatch would score its only touchdown of the second half. The Rev drove 78 yards on 12 plays, culminating in a 2-yard plunge by running back Avei Hunkin. With the extra point, Wasatch retook the lead, 20-17. The rest of the game showcased the two dominant defenses in the league. Neither team would score again until a second Brooksby field goal at the end of regulation that knotted the score at 20-20, sending the game into overtime. After Brooksby’s tying field goal, Wasatch took the field first in overtime. It took the Rev six plays before Peterson found Christensen from five yards out for the go-ahead touchdown. Dixie was only able to get three yards on it’s first three plays of overtime. Peterson finished the game with 309 yards, completing 24 of 37 passes. Eteuati and Christensen both hauled in eight catches for 155 and 61 yards, respectively. Trevor Jensen had five receptions for 66 yards. Tapuosi had 65 yards on 10 carries for Dixie. Brooksby’s two field goals came from 31 and 32 yards. The tying kick came with just 47 seconds left in regulation. Wasatch’s and Dixie’s losses have only come against each other while the Stealth’s two losses have come against Wasatch and Dixie by a combined total of five points.